Hello beauties! It's near the end of Ramadhan already, and just like any other Indonesian moslems do, I will travel back to my hometown (widely known as "mudik"). And aside from the huge luggage that I always bring home, I usually carry one carry-on bag to accompany me on the journey home. 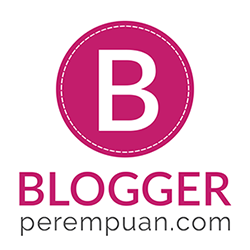 My hometown is in Palembang; the capital city of South Sumatra. I usually fly from Jakarta to Palembang. It takes around 50-60 minutes of flight to reach there. But usually, the road is jammed everywhere when it's nearly Idul Fitri or during the last week of Ramadhan, so I need to be very well-prepared with it. 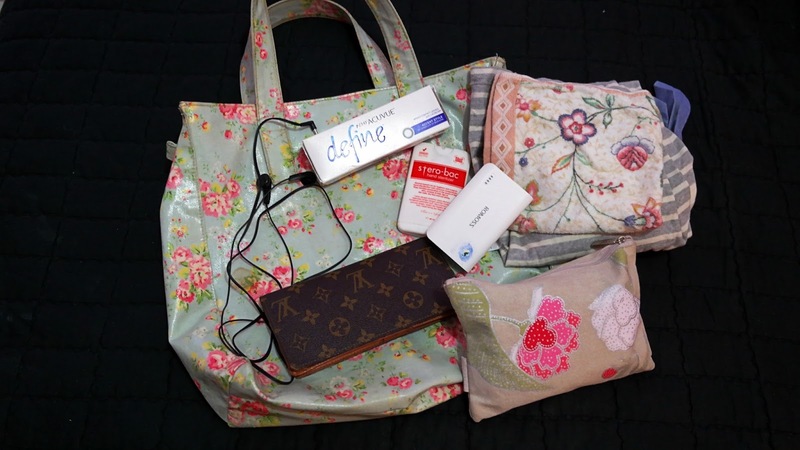 The waiting time is unlimited, and that's why I'd like to share with you what are my beauty essential for mudik! "There's no such thing as having too many lipsticks." And I can't agree more! Yes, I have stash of lipsticks in my drawer, but somehow I still can't get enough of them. 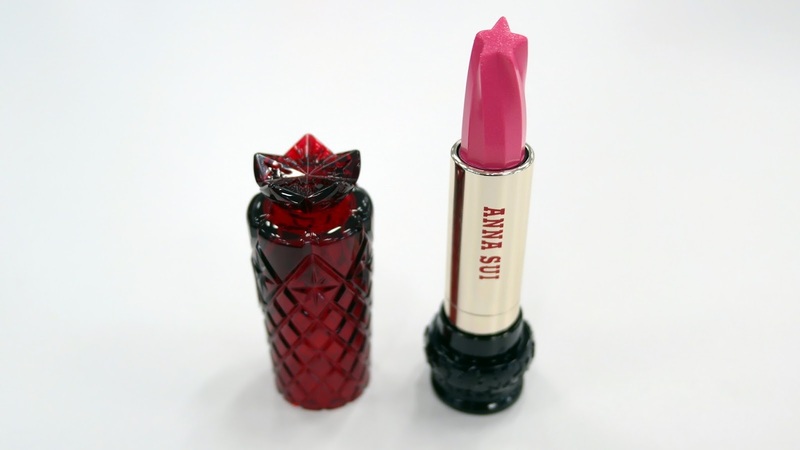 So, this time I'd like to introduce you to the latest member of my lipstick nation: Anna Sui Lip Stick G.